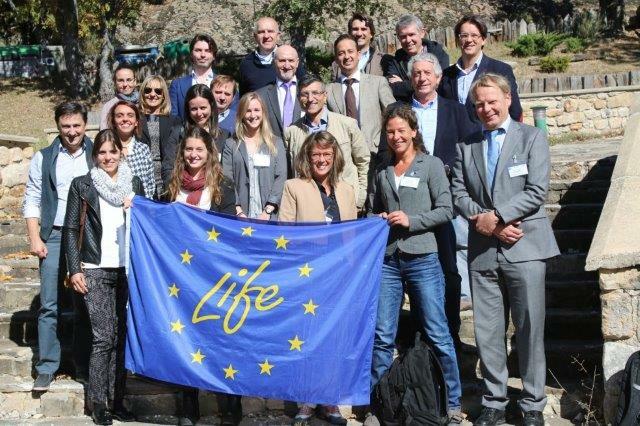 On the 15th and 16th of October 2015, the consortium of the Smart Fertirrigation met at COPISO Soria’s offices located in Soria, to carry out the first official meeting of the LIFE project. 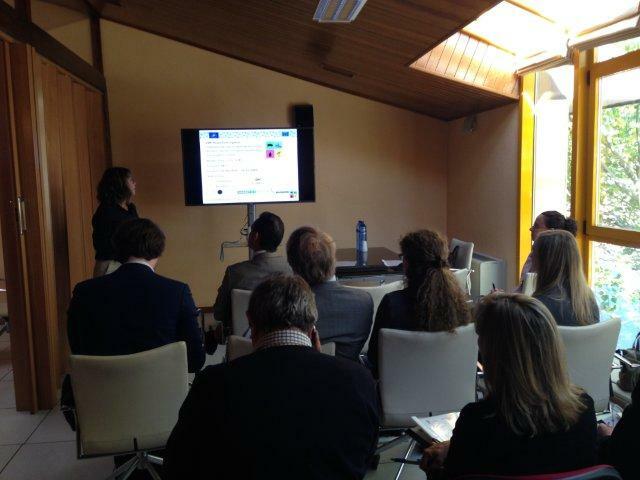 The meeting started with a presentation of all the participating partners and a short summary of the project. They also discussed how tasks will be undertaken during the different actions and project’s development. In a second part of the meeting, participants were divided into two groups, financial and technical, to plan the management distribution of each partner. During the meeting they agreed upon the responsibilities of each partner and the duties expected for the upcoming months of the project. After lunch, the partners had the opportunity to visit the facilities of PURAL to get a better understanding of the current digestate processing practices and visualize the demonstration of the processing system developed during the project. The following morning, partners grouped up once again, to discuss the technical details, requirements and following steps ahead in order to complete the preparatory actions. 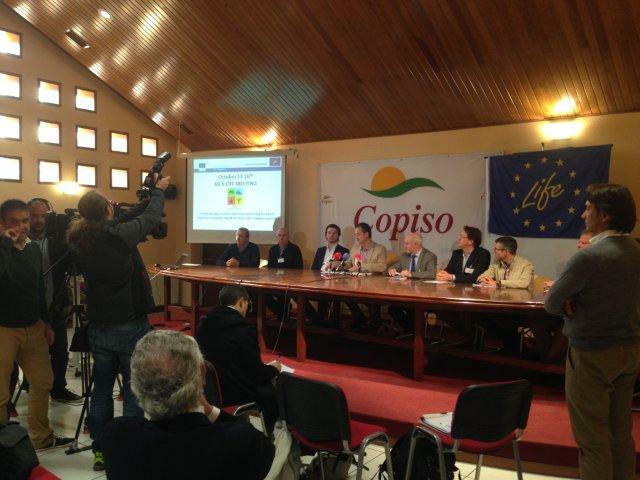 Finally, COPISO’s president and manager led a press conference to formally introduce the project to local and regional press and media networks. 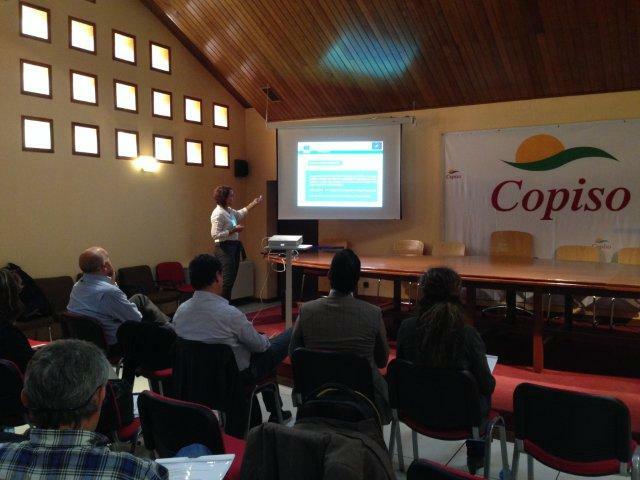 We would like to thank the colleagues from COPISO Soria for their hospitality and organization of the event. Pictures of the kick-off meeting and the visit to PURAL can be found below.